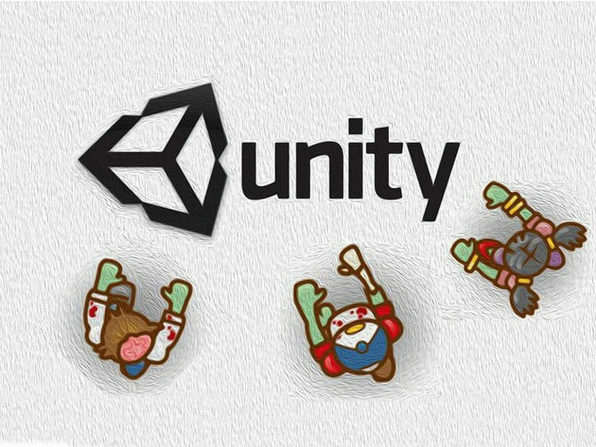 New to the programming scene, or want to build mobile games without losing yourself in a sea of code? Then Unity 3D (along with this course) is your best friend. 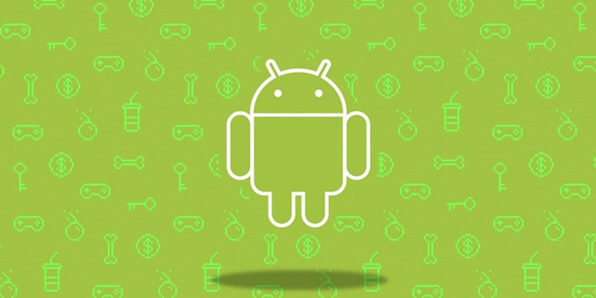 You'll specifically learn to develop 2D games for Android, mastering everything from utilizing Unity in conjunction with the Android SDK, to even monetizing your app to generate passive income. Jose Lopez Garcia is an indie developer who holds a degree in Aerospace Engineering, and is currently pursuing another in Web Design, Mobile Development, and Game Development. He has loved video games since he was a child, and has been fascinated with learning about and designing several dozen 2D video games. He hopes to start his own video game company in the future. 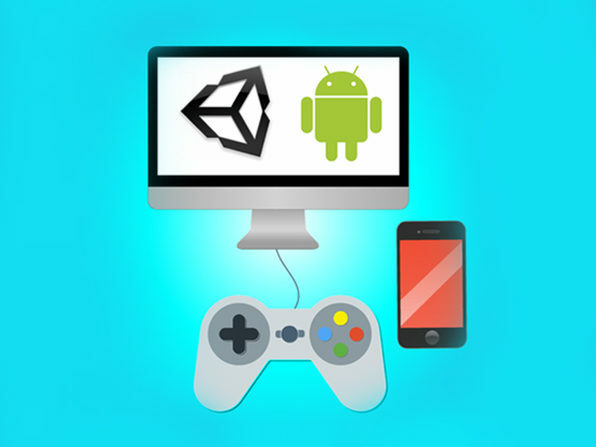 Installing Unity3D and getting ready for Android game development. Setting up the environment for Unity3D and Android (I). Setting up the environment for Unity3D and Android (II). Scenes and GameObjects. The Camera GameObject. Getting to know the Rigidbody2D and Colliders2D components. More about Bubbles. The Pause menu. Building and Running GoHippoGo on your Android device. The final step: Signing and Publishing GoHippoGo.